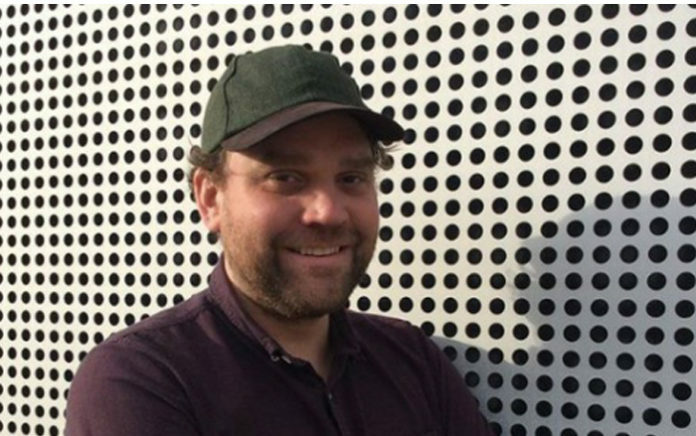 Scott Hutchison – RIP | Nerds Attack! Aveva lasciato il Dakota Hotel a Edimburgo nei pressi del Forth Road Bridge all’una di notte di mercoledì. Poi nessuna notizia. 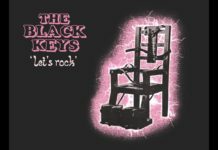 L’appello accorato della famiglia e della band (“He may be in a fragile state and may not be making the best decisions for himself right now”) e i messaggi di solidarietà del mondo musicale che si erano moltiplicati. Oggi la triste notizia del ritrovamento del corpo vicino a Port Edgar dalle parti di South Queensferry da parte della polizia. Le indagini hanno quindi portato all’identificazione ufficiale. 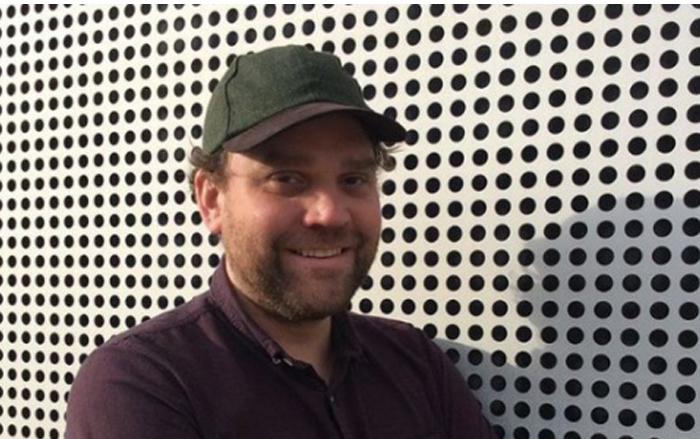 Scott Hutchison, 36 anni, aveva fondato i Frightened Rabbit a Selkirk (Scozia) nel 2003 (il fratello Grant entra un anno dopo) pubblicando cinque album. Coinvolto anche nel progetto The Fruit Tree Foundation, nel recentissimo supergruppo Mastersystem e autore di un album solista con il moniker Owl John. Gary Lightbody > “one of Scotland’s most extraordinary song writers. He wrote with such profound insight into loss and longing and listening to his words always made me feel this heady mix of wonder, elation and pain. That pain that also makes you feel someone understands what you’re going through and you don’t feel so alone”. Stuart Braithwaite > I’m lost for words on hearing the awful news about Scott Hutchison. My deepest condolences are with his family and friends. I didn’t know Scott very well but I always enjoyed his company whenever I was in it. He was a lovely, warm talented guy and was loved by so many people. Rod Jones > Deepest sympathy to Scott Hutchison’s family. He was one of the warmest, most talented people I had the honour to call a friend, collaborator and an inspiration. A true gent. RIP Scott. If you or anyone you know is in a dark place please talk to someone. Sean Adams > My heart goes out to every fan, friend, and family member, and anyone who was touched by Scott’s work. I’m so sorry for your loss. The music world has lost a giant whose work will continue to bring solace and light to generations who’ve not even been born. Alt-J > We are deeply saddened by the news of our labelmate Scott Hutchison, and our thoughts are with his family and friends at this time. Frank Turner > What a life. What a shining, beautiful life. I remember Scott giving great Scottish hugs, cracking jokes, apologising for being drunk, always being kind. He lit up the sky with his voice, his songs, his heart, and I will forever be in awe of his genius. He was the kind of guy who, if he came up in conversation, people would talk over each other, in a hurry to say how wonderful he was. He was my friend and today I am heartbroken. Talk to someone, don’t try to keep it all inside. Ted Leo > I never knew Scott Hutchinson, but the news of his death is gutting. Love to @FRabbits and all the people I know who I KNOW cared deeply for Scott and the band. Thinking of you.